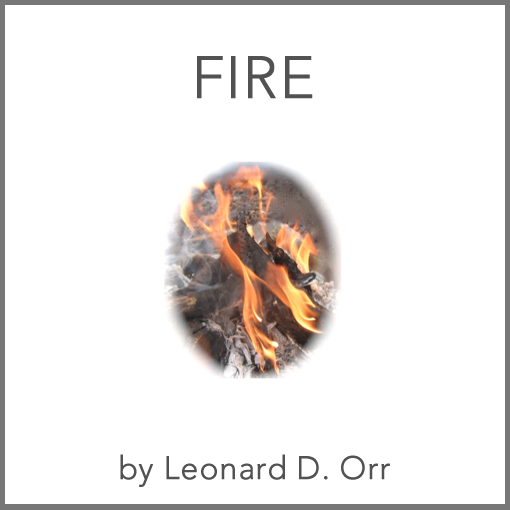 the official website for Leonard D. Orr's eBooks, Mp3 audios, videos and digital downloads. Watch Leonard’s exclusive training videos online. 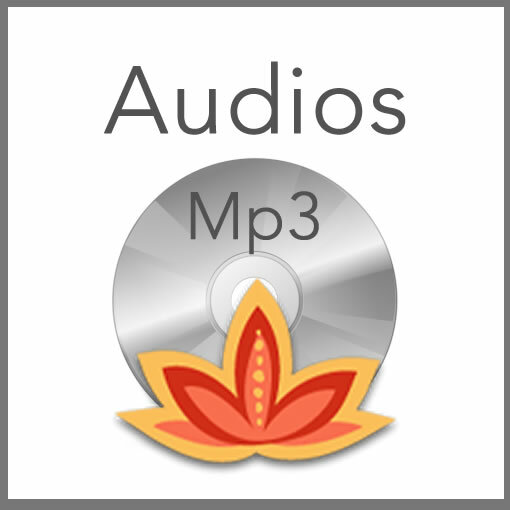 Access our Free Downloads! Subscribe to receive Leonard Orr's archive of articles in downloadable, printable pdf format and stay informed with our updates and latest news. Your personal information is safe with us. We never, ever sell or share our list of subscribers with others. We dislike spam as much as you do! 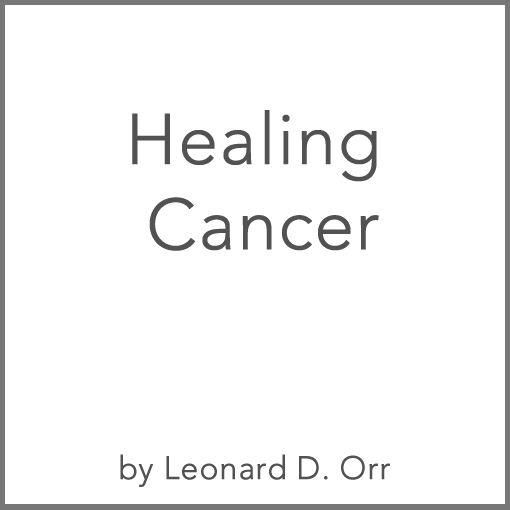 Welcome to the official website of Leonard-Orr eBooks and Digital Downloads. Leonard D. Orr is the founder of the world-wide Rebirthing Breathwork movement. He is a life-long student of self-transformation, body mastery, and is one of the pioneers of the New Age. He is a modern day yogi, visionary, teacher, author, businessman, and leader in the fields of longevity and physical immortality. Leonard continues to offer lecturing and trainings all over the world as he has done for more than 30 years. He has met 8 immortal yogi masters so far and has been their devoted student for over 28 years. He is the author of around 30 books. His unique ideas have healed and changed the lives of millions worldwide. It is our mission to bring his works and revolutionary teachings to as many people as possible. 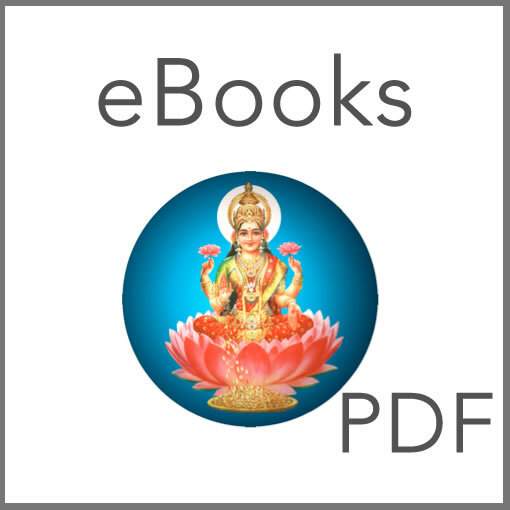 Please visit this site frequently for updates of eBooks and Audios by Leonard, ask your questions to Leonard, and share the free articles in digital or printed format when you subscribe for our updates. 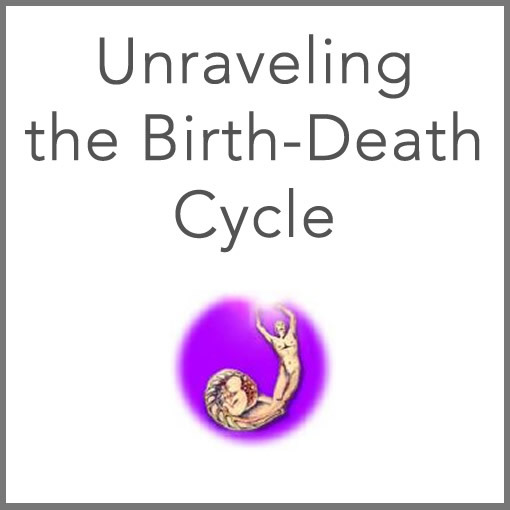 This website is built in service for Rebirth International, a non-profit organization founded by Leonard Orr and the original Rebirthers, for the purpose of uniting Rebirthing Breathworkers around the world and improving the quality of the Rebirthing work in the world. 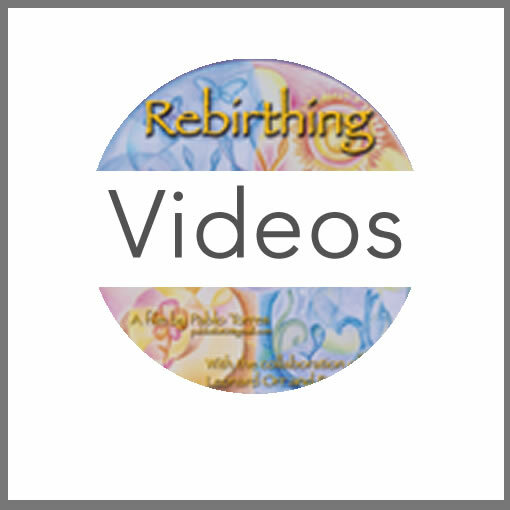 Rebirth International membership is for people who have an interest in and support Conscious Energy Breathing, spiritual enlightenment, spiritual purification, spiritual community, spiritual growth, and personal healing through all forms of self-improvement. 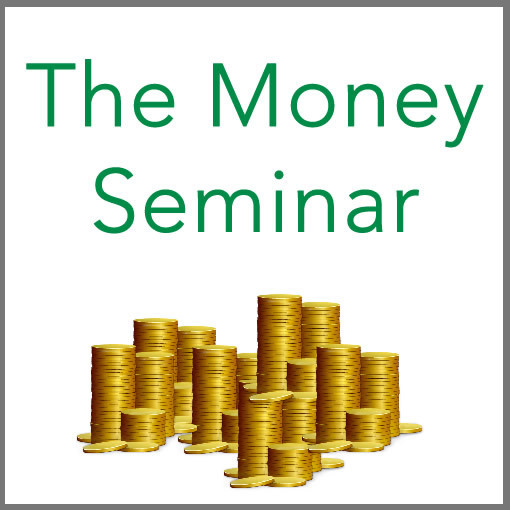 RBI networks its members and supplies all kinds of support – literature, seminars, and trainings for members and the public. RBI also trains professional Breathworkers and healers while supporting their personal success and healing. Serving you Since 2007, we work hard to bring you the best quality of digital products available from Leonard D. Orr.